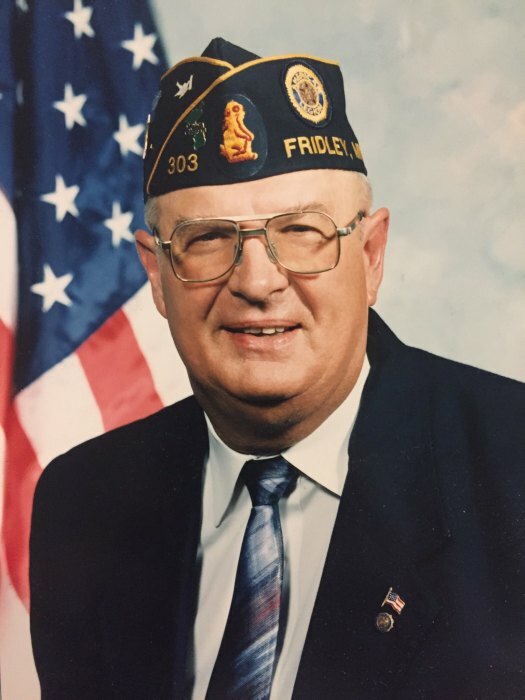 Arlo M. Schweikert, age 85, of Fridley passed away peacefully on January 13, 2019 at the VA hospital in the presence of his family. He is preceded in death by his wife, Marilyn; parents, Oscar and Ida; and sister, Ruth. He is survived by his son, William (Terri); daughter, Sandra (Rex) Nelson; grandchildren, Susan (Jeff), Stacy (Andy), Daniel, Courtney (Matt), Haley (Colton), Lexi; great grandchildren, Raylee, Aleaha, Ryker; and many other two and four legged friends. A Celebration of Life will be held at Miller Funeral Home, 6210 Highway 65 NE - Fridley; on Saturday, January 19 at 11:00 am with a visitation one hour prior.